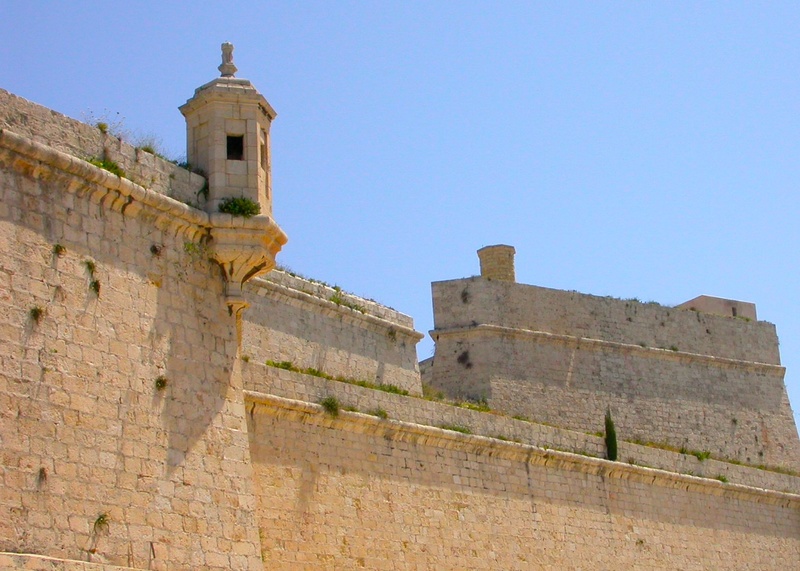 Malta: Financial Bastion in Southern Europe? "The International Monetary Fund gave Malta’s banks a clean bill of health on Friday, possibly putting to rest once and for all previous controversy and concern regarding the size of the country’s banking sector. In its final statement following its Article IV consultation with Malta last month, the IMF’s board of directors noted: “The banking system is sound and risks from its large international bank segment appear contained because of limited balance sheet exposures to the domestic economy”. However, the IMF did call for “stronger efforts to monitor developments in all banks, given the size of the banking sector relative to GDP, some weakening in asset quality, and concentration of loans to the real estate and construction sectors”. The IMF board welcomed progress in strengthening the regulatory framework for banks and the recent establishment of the Joint Financial Stability Board, and encouraged “additional steps to shore up the resilience, including by tightening rules on loan loss provisioning and boosting the funding of deposit insurance”. 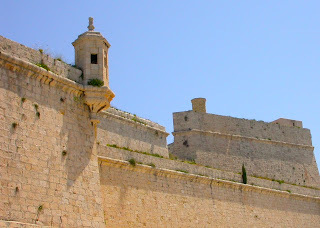 It also noted that the increasing complexity of Malta’s financial sector “warrants further strengthening of the anti-money laundering regime” and encouraged the authorities to...read on."